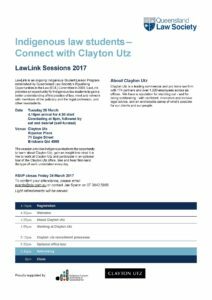 March 28 will see the first LawLink session for 2017 held at Clayton Utz. 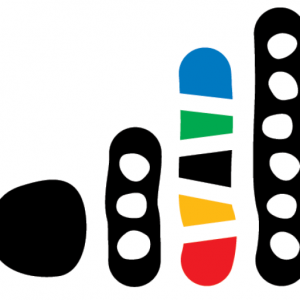 LawLink provides an opportunity for Indigenous law students to gain a better understanding of the practice of law, meet and network with members of the judiciary and the legal profession, and other law students. 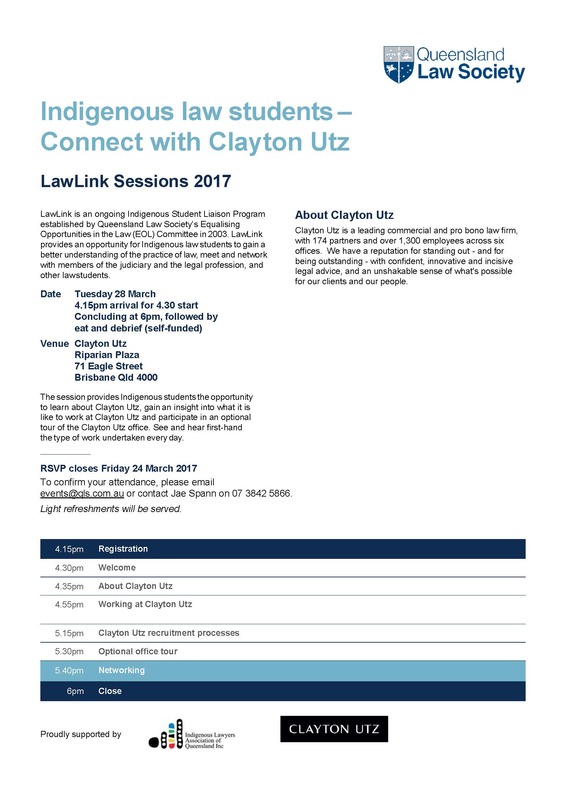 We encourage our student members to attend these sessions as they provide excellent opportunities to connect with a wide range of legal professionals. Please see the flyer below for details.